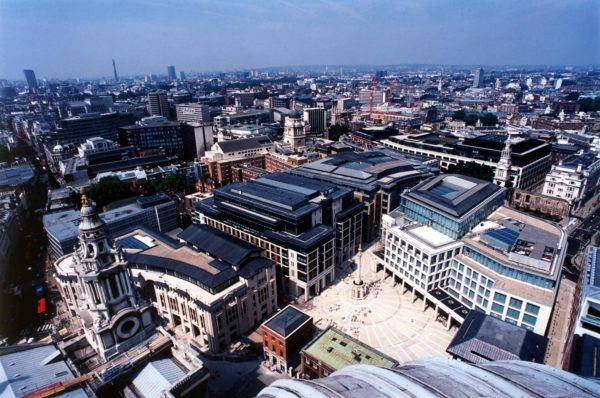 This prestigious project is part of the redevelopment of Paternoster Square, to the north of St Paul’s Cathedral in the City of London. 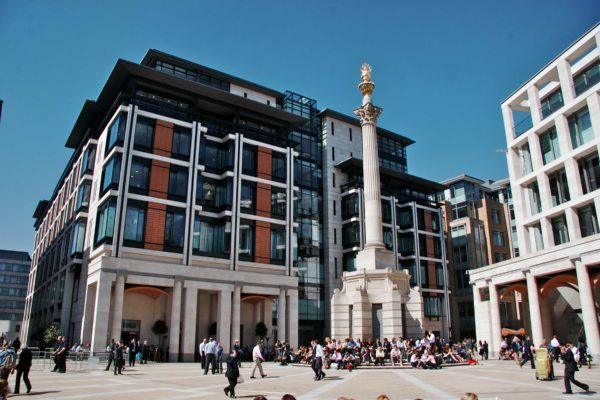 Our design had to take into account the height restrictions imposed on new buildings near to St Paul’s, rights of light to the south of the site and the need to avoid over-shadowing neighbouring buildings on the west side of Warwick Lane. 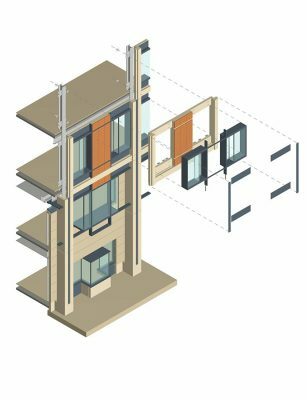 Our design maximised the size of the building within these constraints and construction was completed three months ahead of schedule. 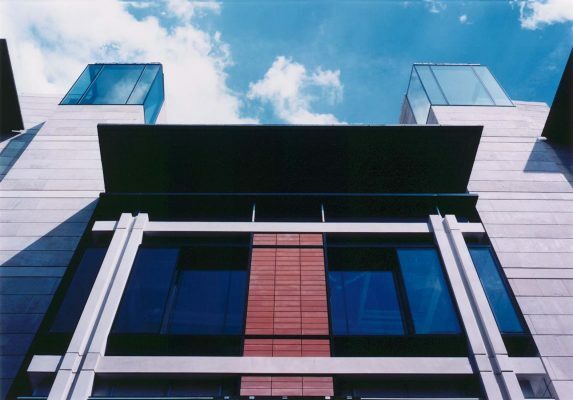 The building is organised as two ranges of efficient office accommodation, each up to 21metres deep, on either side of a stepped atrium. 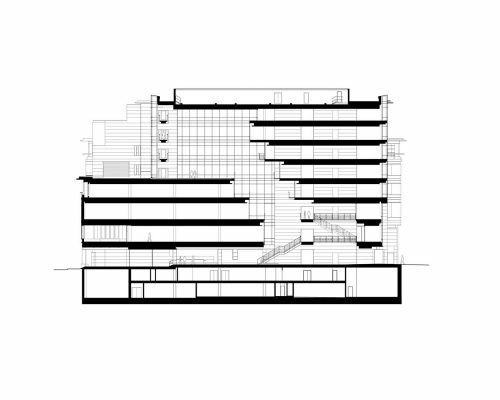 The arrangement of terraces, balconies and bridges within the atrium makes it the central social focus of the building. 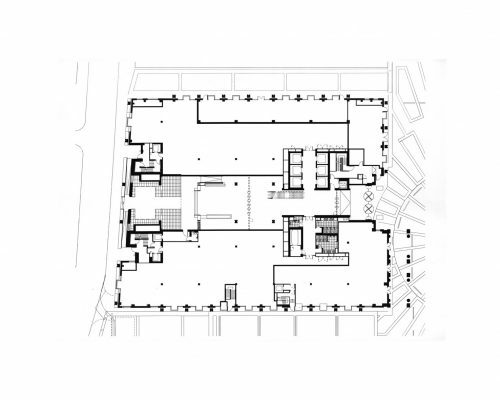 The first and second floors are deep plan dealer floors with a restaurant and retail unit located on the ground floor. Two basements accommodate a gym, car park, loading bay, plant and storage. 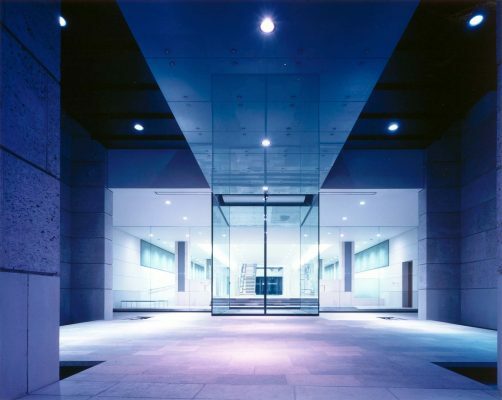 Externally, the building has a primary structure of reconstituted stone and Portland stone walls into which a secondary grid of metalwork and glass bays is woven.